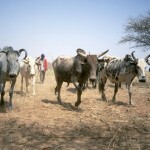 I went to Djibo cattle market last week and got talking to Siita Tal from Deou. He had come to the market to sell this fine black Zebu bull. ‘Could you get a bit closer to the bull?’ I asked in Fulfulde as I lined up the shot. Previous Previous post: Dubious priorities? 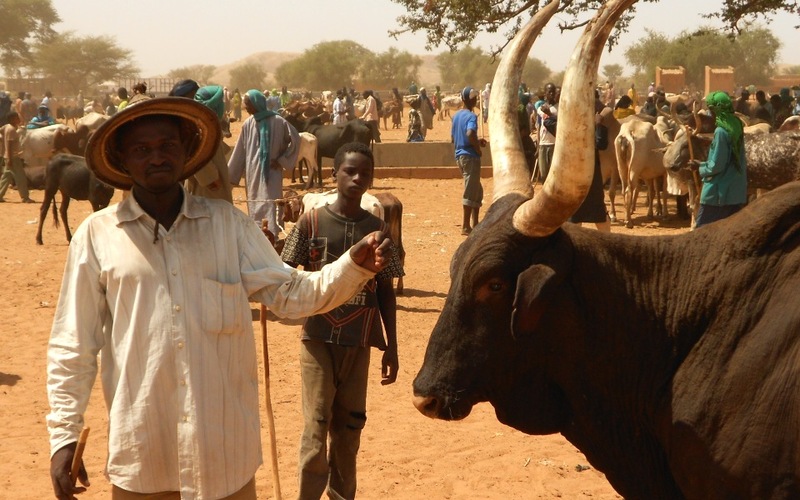 Burkina Faso marks a disastrous harvest by purchasing three new war planes.